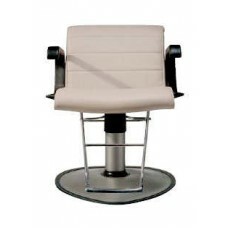 Arch Plus All Purpose Styling Chair #AH21AC Arch Plus offers the classic look that's compatible with..
Arrojo All Purpose Styling Chair #NA11A A contemporary chair designed by Nick Arrojo with the stylis..
Belle Styling Chair - #BL81A The Belle All-Purpose styling chair offers resilient molded black arms ..
Calcutta Styling Chair #CL400A-AP The Calcutta styling chair offers resilient molded black arms on a..
Delta All Purpose Styling Chair #BD81A Distinctive pattern embossed on generously padded backrest an..
Belvedere Hampton All Purpose Styling Chair #HP11A Decorative "tufted" look heat seal in back and se..
Pibbs Lambada Hydraulic Styling Chair #4346D Also available in a fixed position backrest. 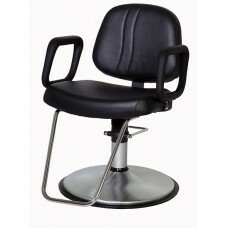 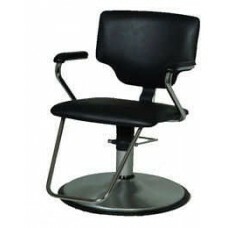 Chair Dime..
Lexus All Purpose Styling Chair #LP800A-AP The Lexus chair offers resilient molded black arms. 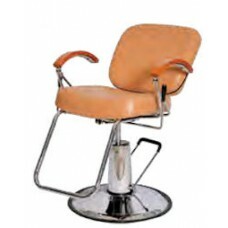 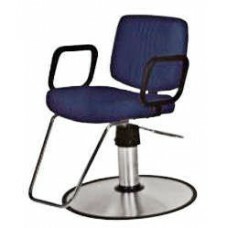 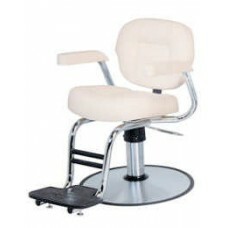 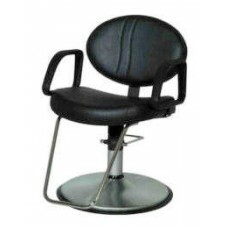 Locki..
Loop Salon All Purpose Styling Chair #5446AD Chair Dimensions: 25"L x 15"W x 19-25"H Shipped With St..
Mondo All Purpose Styling Chair Chair #MO11A-HPL Classic Belvedere "retro" styling. 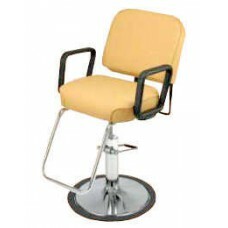 Molded maple p.. 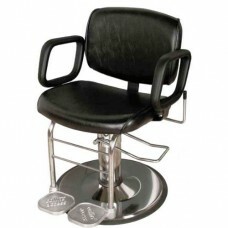 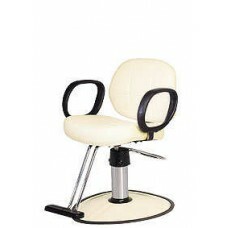 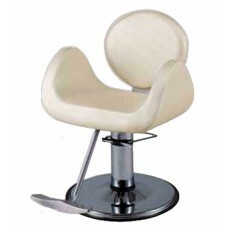 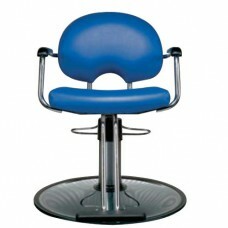 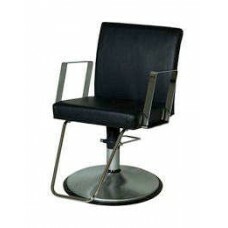 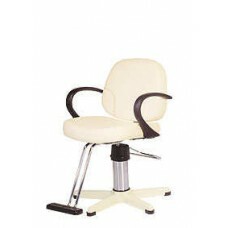 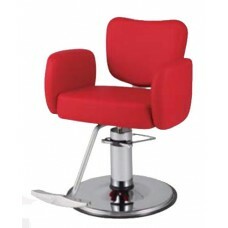 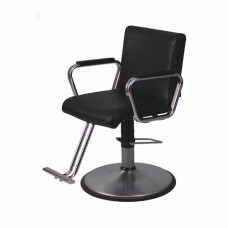 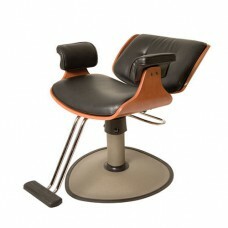 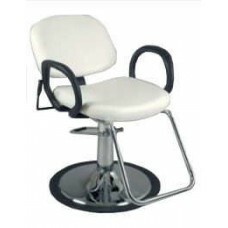 Plush All Purpose Styling Chair #PH11A The main focus of this chair is upholstery and comfort. 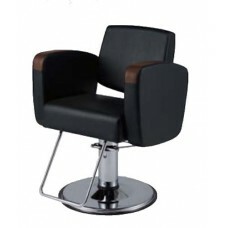 Seat ..
Riva2000 All Purpose Styling Chair #RV11A The Riva offers a fully upholstered back and seat decorati..
Samantha All Purpose Styling Chair #5946AD Chair Dimensions: 27"L x 24"W x 19-25"H Also Available Wi..
Scroll All Purpose Styling Chair #S91SA The Scroll features an embossed accent in back and seat. 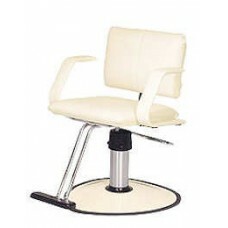 Wel..
Seville All Purpose Styling Chair #B71SA The Seville family features a styling all-purpose and barbe..
Tara All Purpose Styling Chair #D41TB The Tara chair features an embossed seat and back and upholste..
Willow All Purpose Styling Chair #WI11A The Willow chair features bright chrome arms. 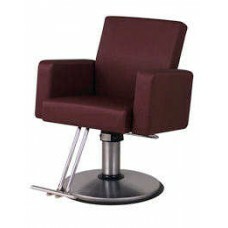 The all purpo..
Bellus All Purpose Styling Chair #AP-U31 All purpose chair with a chrome tubular footrest and uphols..
Novo All Purpose Styling Chair #AP-U21 Novo All purpose chair with a chrome footrest and matching ar..
Virtus All Purpose Styling Chair #ST-U10 From the Virtus line of salon furniture from Takara Belmont..